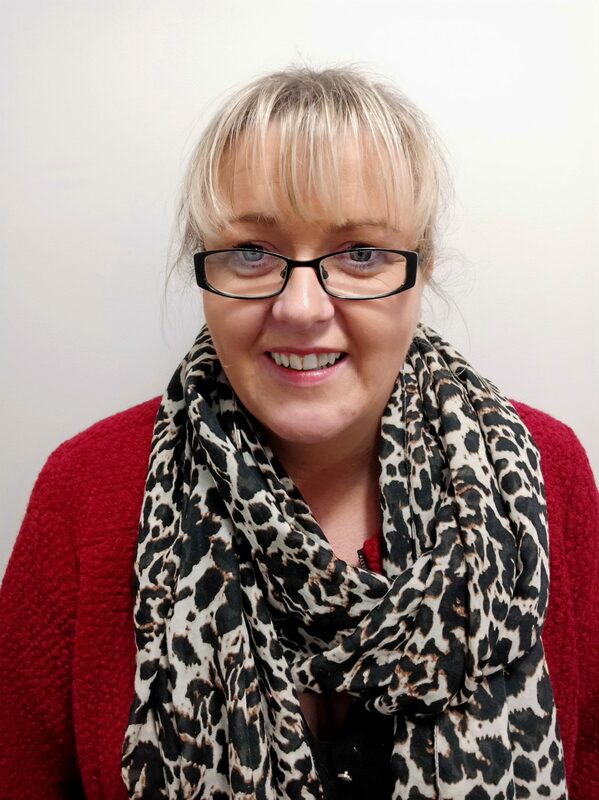 Martina Noakes (Tina) has over 20 years’ experience in working with children and young people through a range of roles. She grew up in Northern Ireland where she was involved in running a cross-community activity based program, bringing Catholic and Protestant young people together. This program had a focus in breaking down generational barriers, conflict resolution and embracing difference. Tina has also worked in daycares, been a teacher aide and a nanny. This has given her a great deal of experience in working with a child through each developmental stage – from new birth to late adolescent. For the past 6 years she has been working as a counsellor who solely focuses on working with children and young people. Tina has trained in client-centred Therapy (B.App.Soc.Sci (Counselling) and is an NZAC registered counsellor. She works using a child-centred and family focused approach to deliver the best result for both child and family. Tina uses creative and play approaches to engage with the child or young person, this helps them to communicate their stress or worries. Her strengths are building a strong rapport or therapeutic relationship, age appropriate communication, advocation and working as part of a team to ensure the best outcome for her client.